Ha! Oh, I'm sorry. That went over my head at first. But... wouldn't this be the exact way you imagined him as a child? I always imagined the protagonists in my games to look like the box art. Lol I did the same. As tech limitations prevented characters to look like the box art I imagined when that wouldn't be the case. Seems some characters are stuck in that phase. No, I never imagined the games to look like the box art. 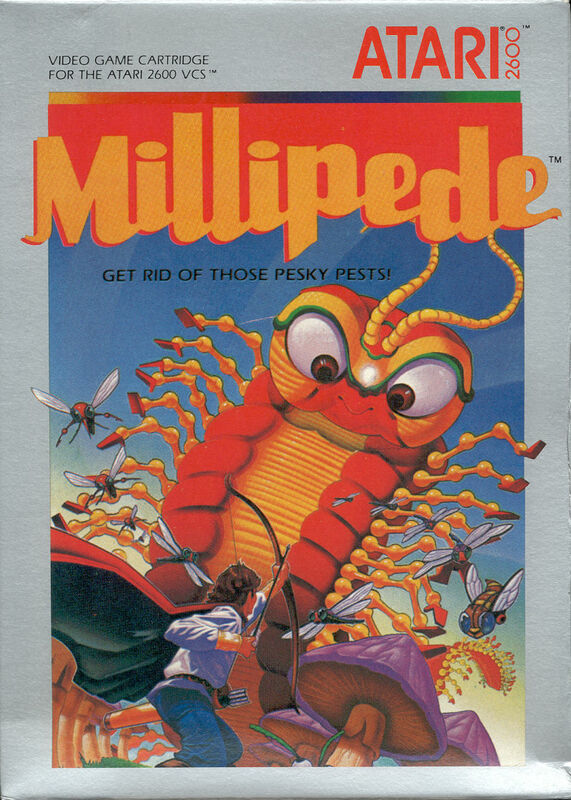 Good thing too because if I did, games like Centipeed would have given me nightmares. We still loved it (excellent playability, great sounds), but a bit more... visual fidelity wouldn't have hurt. Gaming was better when everything looked like everyone was on drugs. But good hallucinogenic drugs. Not the “weed of duty” people.